Now that Samsung’s Galaxy J series is dead and buried, the company has reordered its Galaxy A series. What used to be known as the mid-range line now includes ultra mid-range and budget basement smartphones alike, spanning single and dual digits. But how does one make sense of it all? In this piece, we’ll explain the subtle and more obvious differences between Samsung’s new budget and mid-range smartphones available in South Africa. 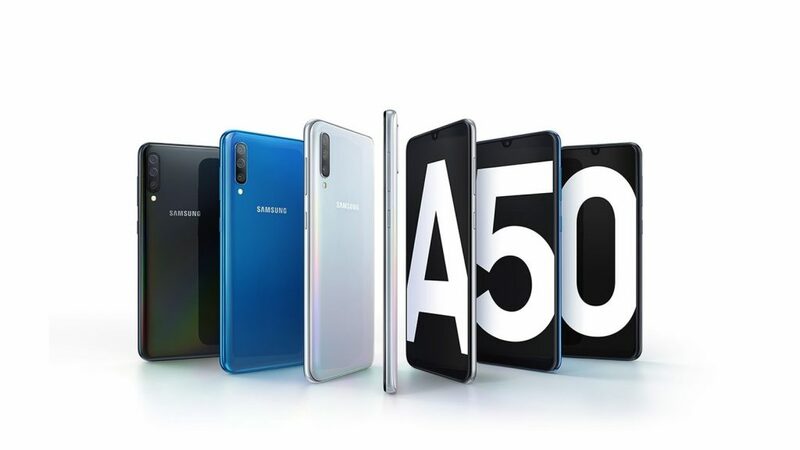 There’s a clear rift between the budget-minded Samsung Galaxy A devices (A10, A20, and A30) and the two premium options, the A50 and A70. 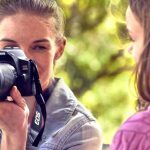 Although screen sizes generally remain above the 6.2 inch mark for all of these devices, the authentication technologies, camera sensors, and battery sizes are the key differentiators. All devices are set to support LTE networks, feature the A series’ new telltale design feature — the Infinity-V/U notch, run Android 9.0 Pie with Samsung’s OneUI, and feature headphone jacks. Additionally, Samsung’s using USB-C ports on all devices too. Key differentiators: 5.0 inch screen, single rear camera (8MP), Android Go, 2600mAh battery. 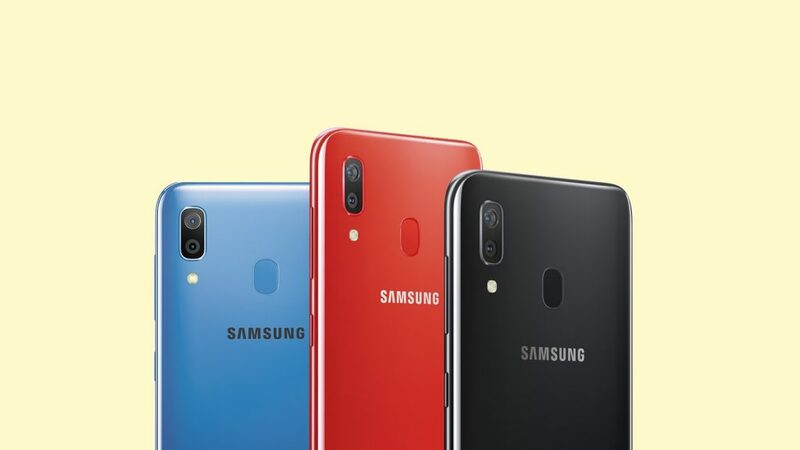 Your cheapest Samsung Galaxy option in South Africa, the Galaxy A2 Core runs Android Go, Google’s lightweight version of its mobile OS for slower devices. While not slow, the A2 Core packs lowly specs: 1GB of RAM, 8GB of internal storage (with microSD card slot), a 5.0 inch display with 960×540 resolution, and an 8MP rear camera. There’s also a 5MP selfie camera and a 2600mAh battery. It’s also dual SIM and supports LTE networks. Key differentiators: 6.2 inch LCD screen, single rear camera (13MP), no fingerprint reader, 3400mAh battery. As the bridge between J and A series, the Galaxy A10 is as budget as Samsung’s devices get. While it does feature LTE support, it boasts 3GB of RAM, 32GB of internal storage with a microSD card expansion slot, and an IPS LCD screen with 1520×720 resolution. It’s the only new Galaxy A device with an LCD panel. There’s also a 5MP selfie camera up front, but there’s no fingerprint reader to speak of. Key differentiators: 6.4 inch sAMOLED screen, dual rear camera (13MP, 5MP), rear fingerprint scanner, 4000mAh battery. 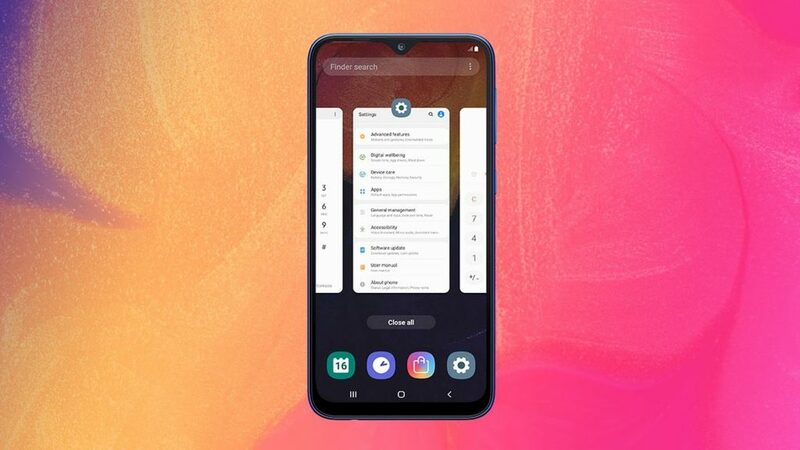 The Galaxy A20 seems the best option for budget-orientated users who prefer fingerprint authentication over PINs and passwords. The A20 may only be slightly larger than the A10, but it sports a much larger battery, better display (an sAMOLED with 1560×720 resolution), and a dual rear camera setup. The selfie camera has also been upgraded to an 8MP sensor. Key differentiators: 6.4 inch sAMOLED screen, dual rear cameras (16MP, 5MP), rear fingerprint scanner, 4000mAh battery. We’re drifting closer into mid-range territory with the Galaxy A30. It also features a 6.4 inch sAMOLED screen like the A20, but resolution has been bumped up considerably to 2340×1080. 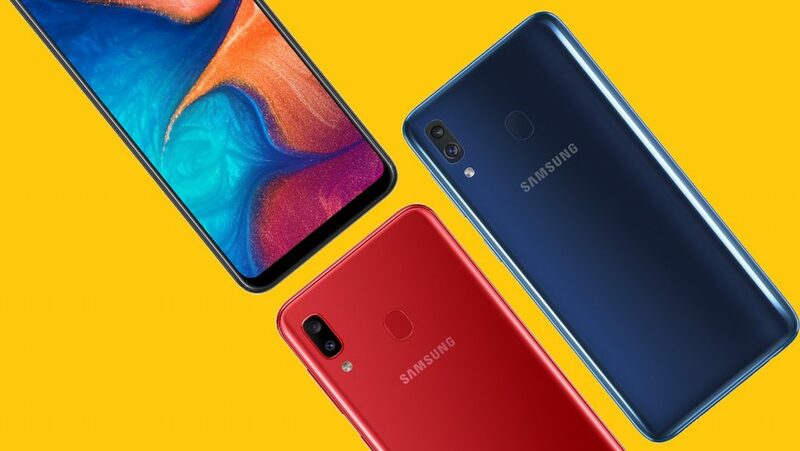 It features 4GB of RAM and 64GB of internal storage in its top configuration, and features a 16MP selfie camera instead of the 8MP used on the A20. You’re also getting a 16MP primary rear camera as opposed to the 13MP used on the A20. Corning’s Gorilla Glass 3 also makes an appearance for the first time, making this the cheapest A series device with a level of screen scratch resistance. Key differentiators: 6.4 inch screen, triple rear cameras (25MP, 8MP, 5MP), underscreen fingerprint reader, 4000mAh battery. 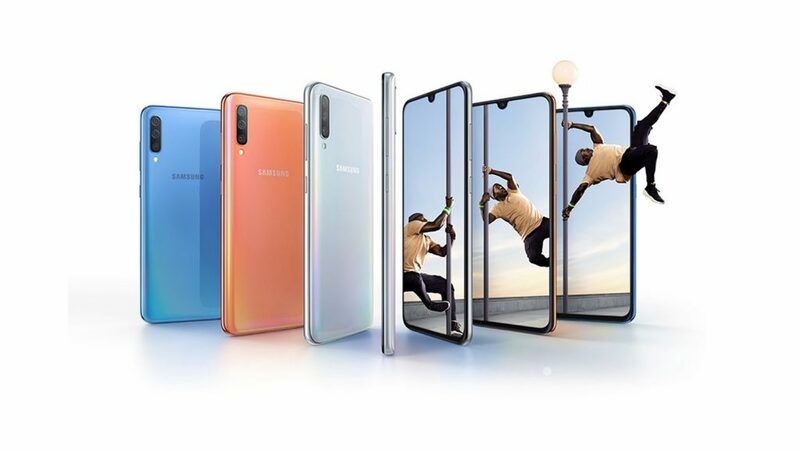 What really sets the Samsung Galaxy A50 apart from its cheaper siblings is its underscreen fingerprint reader — a similar system used on Samsung’s Galaxy S10 line — and a triple rear camera system, which includes a 25MP primary snapper, an 8MP wide-angle camera, and a 5MP depth sensor. Internally, there’s the first trace of an Exynos 9xxx series processor, reserved for the company’s more premium devices. There’s also an option for 128GB of internal storage and 6GB of RAM. The base option is a still respectable 4GB/64GB. The selfie camera receives a buff too, boasting a 25MP sensor. Key differentiators: 6.7 inch sAMOLED screen, triple rear camera (32MP, 8MP, 5MP), underscreen fingerprint sensor, 4500mAh battery, NFC/Samsung Pay support. If size is important to you, you can’t really get a bigger phone than the Samsung Galaxy A70 at the moment. It’s the biggest device in the range, measuring some 164 mm long and 77 mm wide. The screen measures 6.7 inches from corner to corner, features a resolution of 2400×1080, and an Infinity-U notch for a 32MP selfie camera. At the rear, there’s a 32MP primary snapper, an 8MP wide-angle camera and a 5MP depth sensor. Internally, there’s a base option for 128GB of internal storage, RAM gets two options in 6GB and 8GB, while battery size is a rather ridiculous 4500mAh. That’s as large as Samsung’s proper flagship, the Galaxy S10 5G. Key differentiators: 6.7 inch sAMOLED screen, triple sliding-flipping rear camera, no Bixby button, underscreen fingerprint sensor, no headphone jack, NFC/Samsung Pay support, 3700mAh battery. Price: R12 999 (coming to South Africa in June). There’s a good reason we’re calling this phone the “kitchen sink” option. 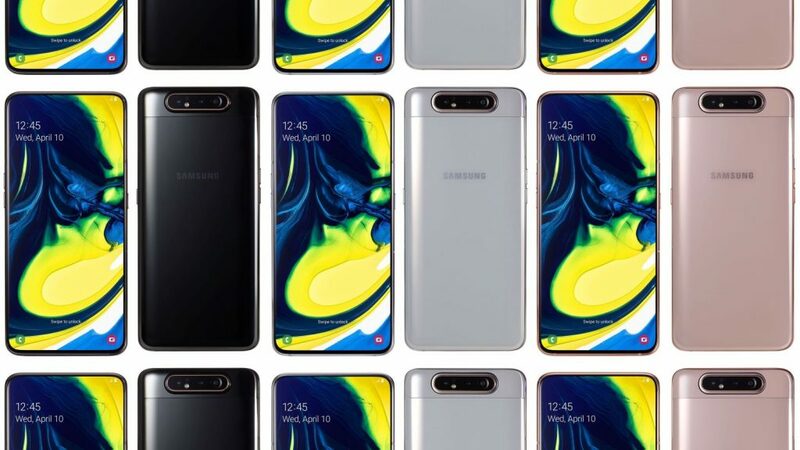 The Galaxy A80, announced by the company on Wednesday, packs a number of experimental and premium features you wouldn’t even find on the company’s flagships. For one, it has a sliding camera module that also flips if you’re taking a selfie. This allows the firm to use the same set of cameras on the front and back. Those sensor numbers include a 48MP primary snapper, an 8MP ultrawide sensor, and a time-of-flight sensor — a feature that’s only available on the Samsung Galaxy S10 5G. It also has a 6.7 inch sAMOLED display with thin bezels, and no selfie camera to worry about thanks to that sliding-camera mechanism. Additionally, no earpiece too, as the phone’s screen produces sound. Internally, the phone will feature 8GB of RAM, 128GB of internal storage (with no microSD card slot), single SIM support, and no headphone jack. 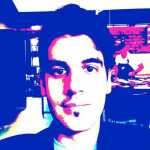 What about the current A series line? 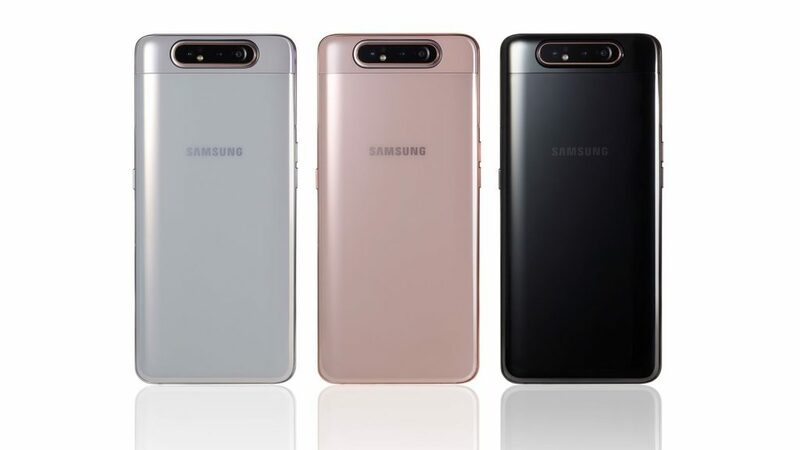 It’s likely that Samsung’s A5, A7 and A9 devices will be phased out slowly, but Samsung’s Justin Hume announced that the firm is committed to offering after market support for those using legacy devices, including Samsung’s now defunct J series. All devices should be going on sale in South Africa in April, bar the A80 which will arrive globally on 28 May and in South Africa a few days later.